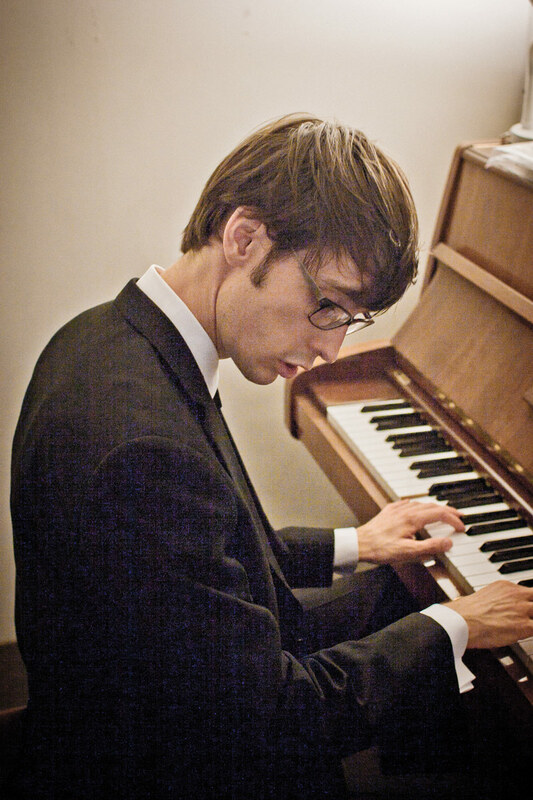 Casper Tromp graduated in jazz piano at the Conservatorium of Amsterdam in 2012. He’s currently based in Sydney, Australia. After a broad classical training on piano and recorder Casper began improvising and writing his own piano music under the tutorship of Albert van Veenendaal. While studying his first degree – Industrial Design – he kept developing his improvisation and composing skills, plus organised international jazz festivals. Straight after graduating he was accepted into the Amsterdam Conservatorium. During his 4 years there he studied and played an eclectic mix of jazz, classical, pop and world music. These influences inevitably found their way into his style of composing and playing. Listen to his music and you’ll find that Casper combines the energy and spontaneity of jazz with the sounds of pop and modern classical. He draws a lot of his inspiration from Bebop, Ravel and Messiaen, plus the structure of industrial design. His pieces leave space for and inspire creative improvisation, while still telling a story and maintaining clarity. Casper has had the opportunity to study jazz with a.o. Albert van Veenendaal, Hans Vroomans, Harmen Fraanje, Karel Boehlee and Kris Goessens, plus classical music with Daniël Kramer. He was in master classes by John and Gerald Clayton, John Beasley, David Linx and Danilo Rea. Apart from working on his own music with Black Tulip, Casper works as a freelance pianist with, among others, Lionel Cole, Gregg Arthur, Craig Scott, Cameron Reid and Hannah James.